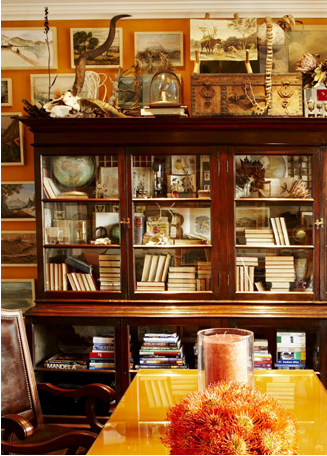 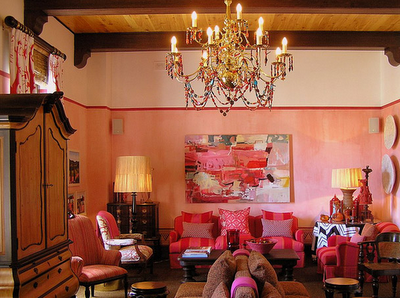 With the ‘Coupe du Monde’ in full swing right now, I thought I’d highlight a favorite design house in South Africa – Cecile & Boyd – one in Kwazulu Natal and the other in Cape Town. 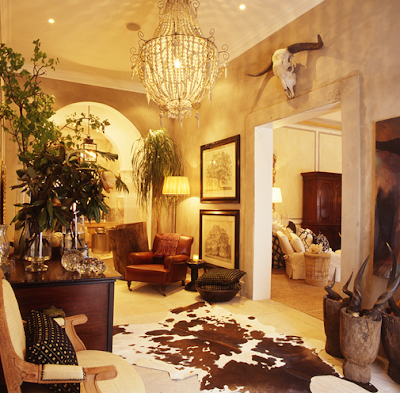 Named after two gifted designers, the two flagship stores are filled to the brim with beautiful handmade decorative homeware and accessories. 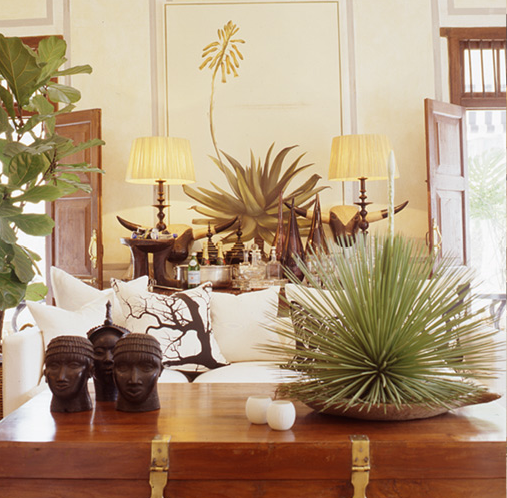 Imbued with African influence (like porcupine quill lampshades and seedpod chandeliers, and giant canvases of faded strelitzia), the courtyards are gravel-lined and dotted with various species of Aloe and Cacti. 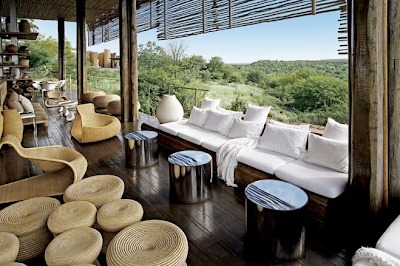 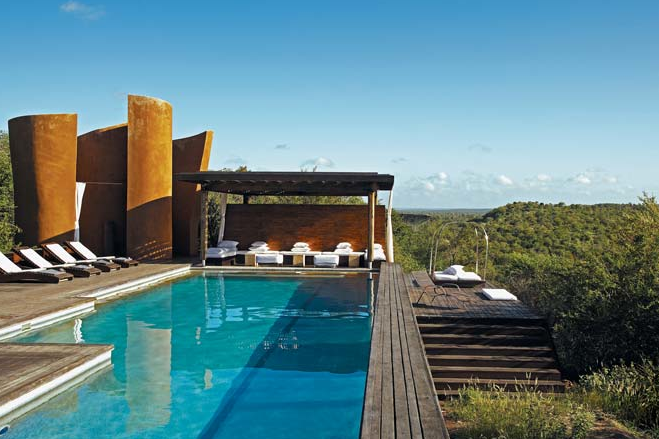 Drawing inspiration from Africa’s palette (while still retaining an international flair of contemporary yet classic style) they also design boutique hotels and safari lodges of which Singita and Lebombo have been named the Conde Nast Best Hotels of the World.